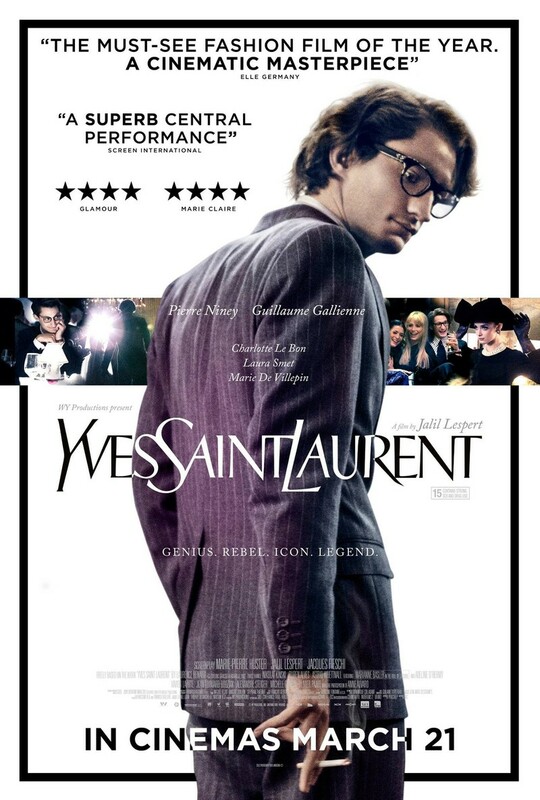 Yves Saint Laurent DVD release date was set for March 31, 2015. In 1957, at only 21 years old, Yves Saint Laurent was appointed as successor to the famous designer Christian Dior. At his first fashion show in 1958, not only does Saint Laurent receive international acclaim for his captivating designs, but he also meets Pierre Berg�. Berg� soon becomes Saint Laurent’s partner in both life and business. When Saint Laurent is unexpectedly fired from Dior several years later, he and Berg� found the Yves Saint Laurent Company, which revolutionizes French fashion by introducing the first ready-to-wear line by a French designer.